Upload your photos to Instagram with the hashtag #funidelia followed by #funidelia10764. 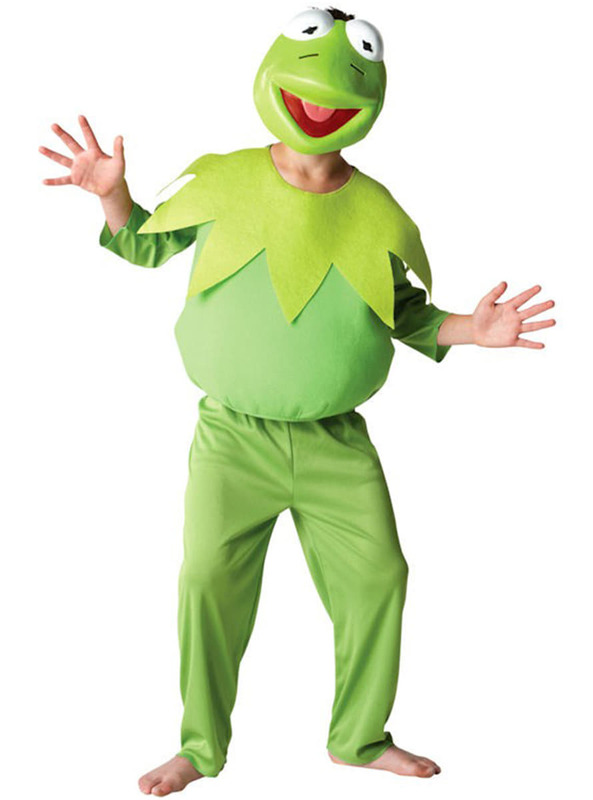 Product Rating: "Kermit the Frog The Muppets Child Costume"
Really happy with the quick turnaround with shipping, especially after reading a couple of negative reviews. We are in the US and received our costume (which was a birthday gift) in just a couple days. The costume is exactly as described.